We have found an amazing script that allows you to drop an image onto the page and the script will reveal the color palette of your image. We've launched two new tools: Count characters and generate meta tags! 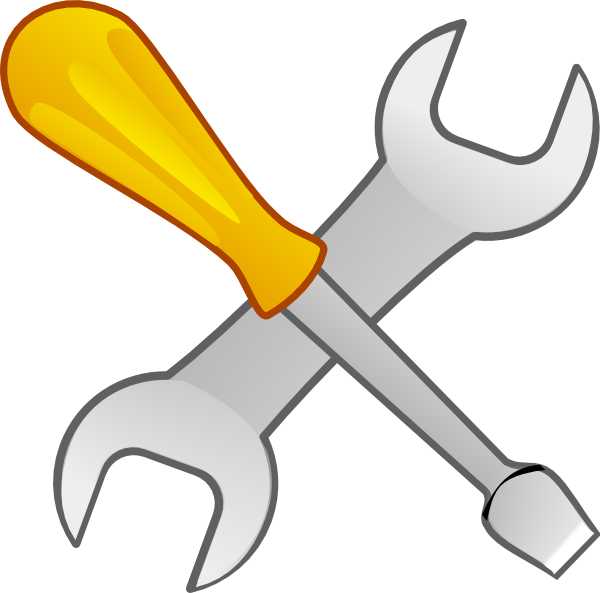 Check out the new tools by eWebsiteServices. Now you can automatically count the character length of your text and generate valid meta tags. Interested in a jQuery slideshows lists of lists? 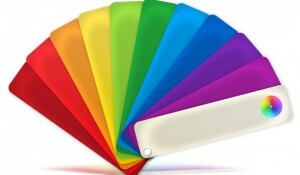 Below are dozens of easy to install and manage jQuery slideshows. If your interested in any of these below but have a problem installing it into your website feel free to contact us and we can work out a rate.